Sausages are an integral part of the British diet, necessary for classics such as the sausage butty, bangers and mash, and toad in the hole. 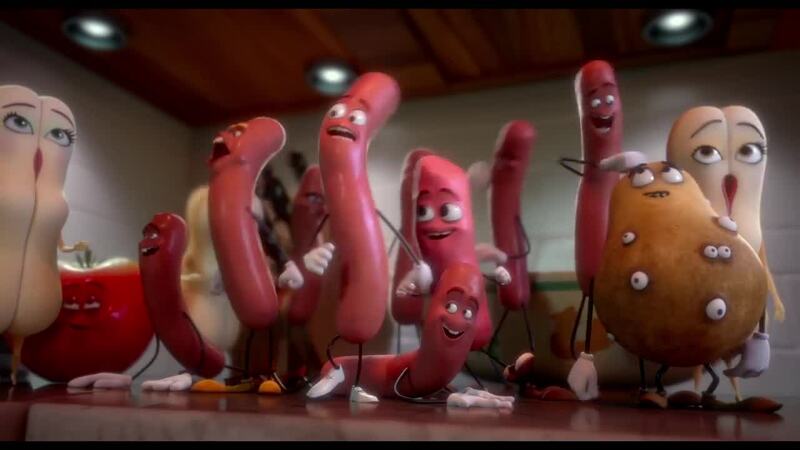 They can be herby, peppery, spicy or just good and meaty – we all love a good sausage. If you haven’t guessed by now, yes there will be a few innuendos in this article. That’s because Morrisons have just released a foot-long sausage and it can be on your plate for a mere 85 English pence. The banger is made out of 100 per cent pork heaven, none of this rusk rubbish to dilute the pleasure of a good sausage. Bonfire Night and sausages go hand in hand but many customers told us they weren’t satisfied with a typical sausage. So, we put our thinking caps on and created a bigger banger to satisfy firework fans. But we can hear you thinking, ‘What about the bun? 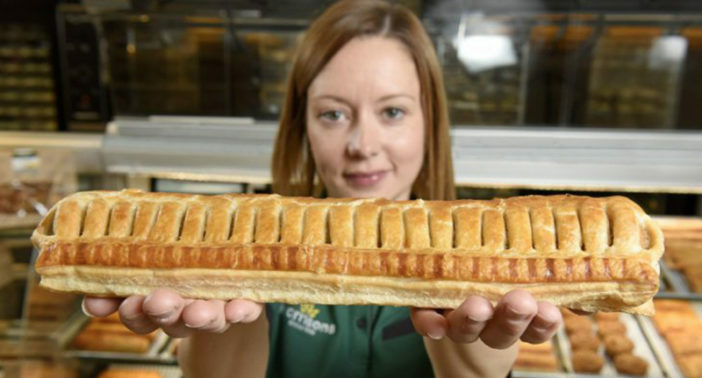 !’ Well, Morrisons have you covered – they’ve created a 12 inch bun to wrap around that sausage for the perfect bonfire night treat. This isn’t the first supersized supermarket supersausage to hit the shelves, as Aldi announced their plans for a similar creation, and they’re charging one pence less than the Morrisons version. Price war! The buns – like the sausages – come in twos and cost 50p for the pair, meaning you can have two jumbo hot dogs for £2 this Bonfire Night. This move comes off the back of Morrisons’ successful foot-long sausage roll, which blew everybody’s minds. 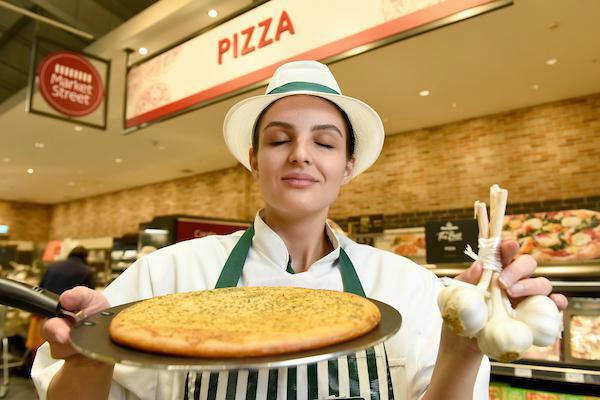 Morrisons created a behemoth baked beauty that came in at one whole foot long, and half a kilogram in weight. 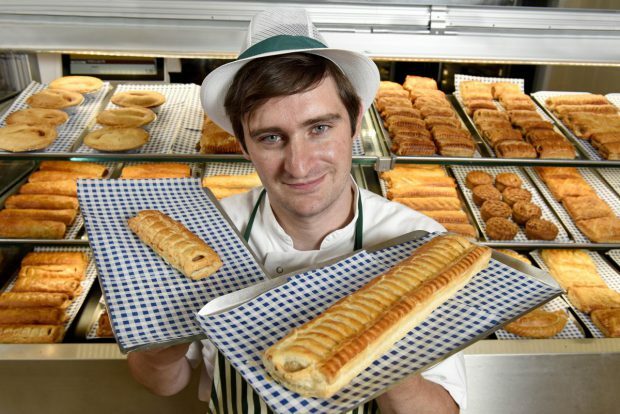 The sausage roll was estimated to be up to twice the length and four times as heavy as Morrisons’ competitors. The creators of the roll even had to design a special tray to hold the weight of the pastry delight. 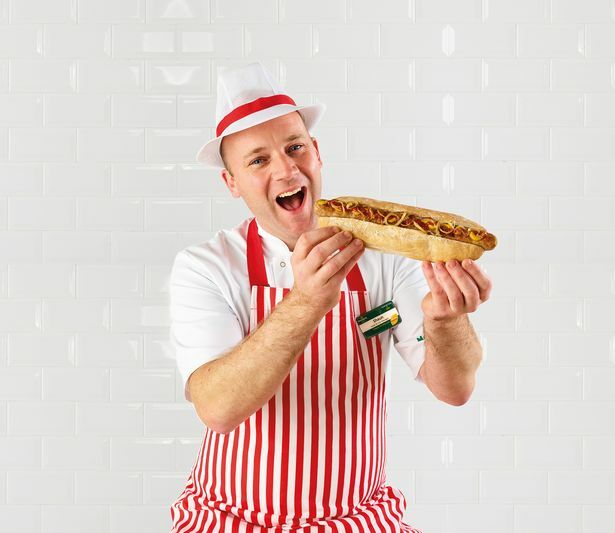 We sell one million freshly baked sausage rolls a week but customers have asked for one that is even bigger. So we created this foot-long version. With the start of the football season approaching, we’re hoping our Foot-Long Sausage Roll will be making its way to the top of the snack league table! Not content to stop there, however, Morrisons went all out with the extremes and created the strongest garlic bread ever. The pizza-style garlic bread is the perfect delight to ward off those pesky vampires and ghouls this Halloween, but it’s not recommended for first dates. The bread comes in at 600% stronger than their regular garlic bread – and was created by some garlic experts (whatever they are). For all those families who wanted to be truly prepared, this product will scare away even the most determined vampires. Perhaps one to avoid on first dates though. The bread and the sausage are both available until November 5, so if you’re after some party food which will also act as a conversation starter then hie thee to your nearest Morrisons and snap up this scary scran.